Exceptional service and after-sales support putting our customers at the heart of what we do. BATHLINE is committed to providing exceptional service and after-sales support putting our customers at the heart of what we do. BATHLINE’s experienced staff will assist you in designing your dream bathroom, helping you choose from top brands offering the latest contemporary and traditional styles. 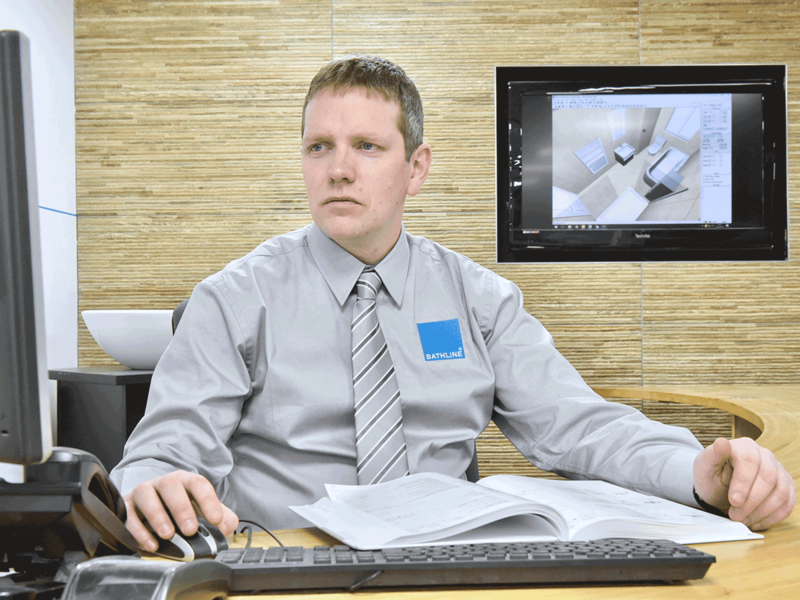 Our Showroom teams are fully trained in the latest 3D design software which helps you to visualise how your new bathroom will look. 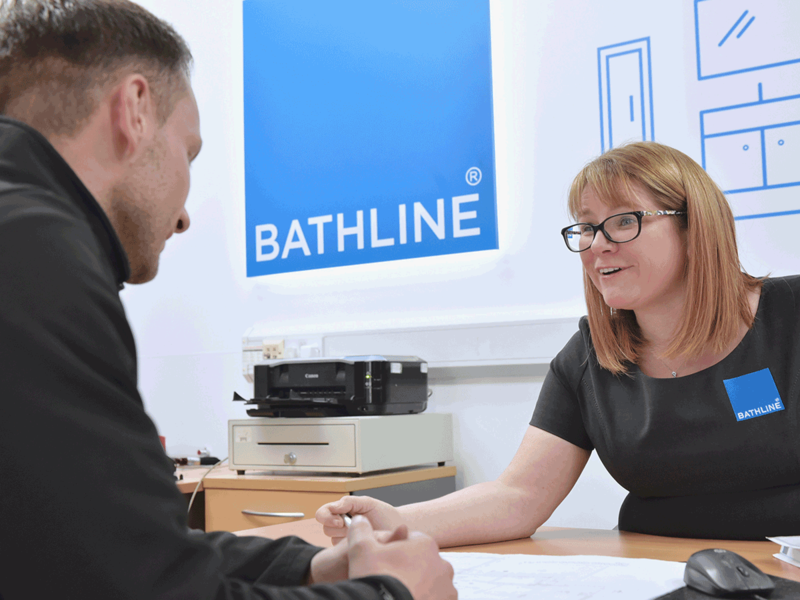 BATHLINE staff are here to help your through the whole process of creating your bathroom, providing advice, expertise and guiding you through the project each step of the way. We work closely with a number of bathroom installers and fitters throughout Northern Ireland & Isle of Man and can recommend an approved installer in your area, should you need one. 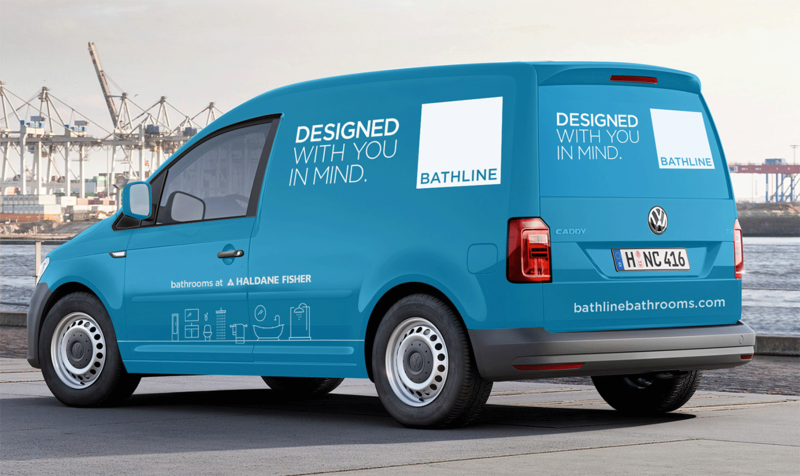 BATHLINE offers customers a professional delivery service where our team will liaise with you on your order status and delivery times to ensure your installation project runs smoothly. BATHLINE’s customer care team offer after-sales support and are here to resolve any issues that you or your installer may have. Our product portfolio also offers warranties for the life of the product to provide you with added quality assurance.